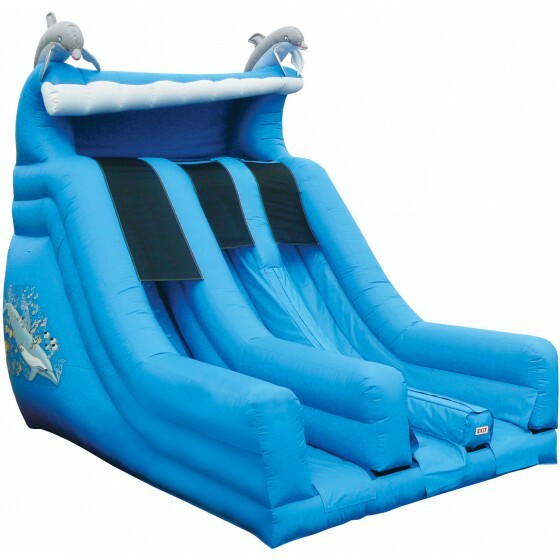 We have inflatable slide rentals for all events! 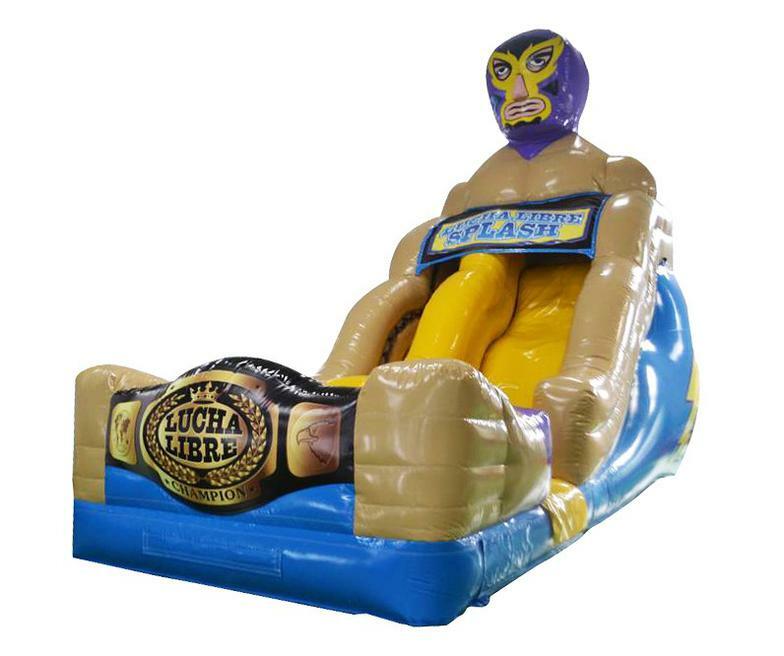 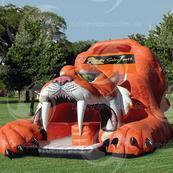 Do you need a inflatable tiger slide or what about a huge inflatable Hot Rod Slide? 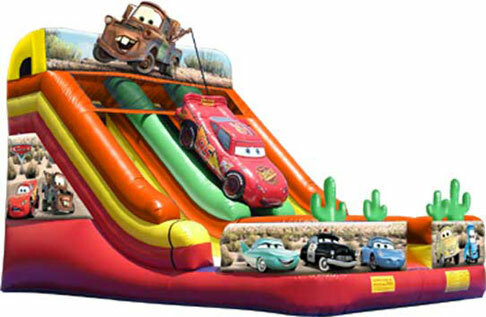 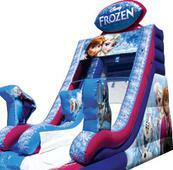 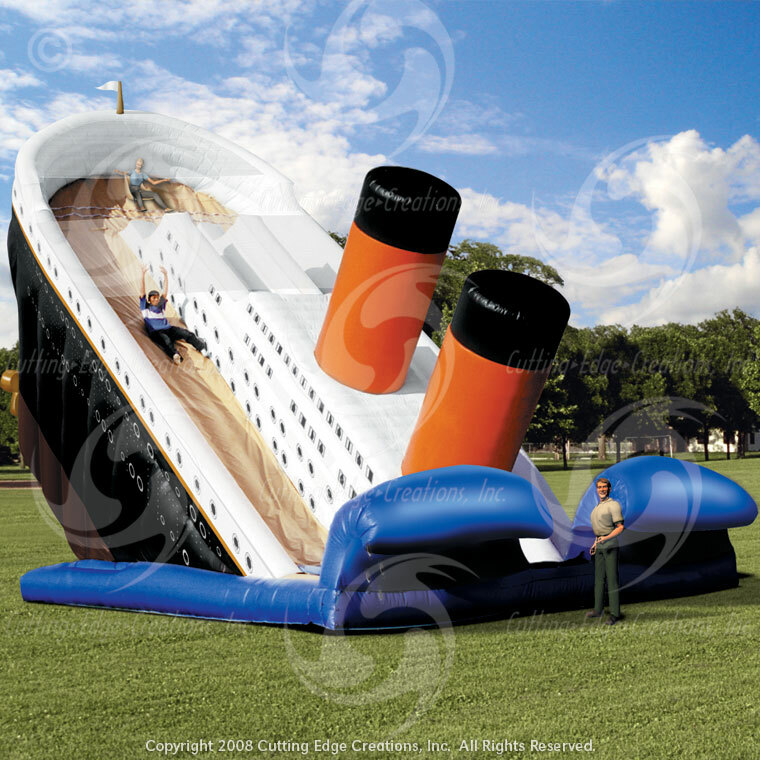 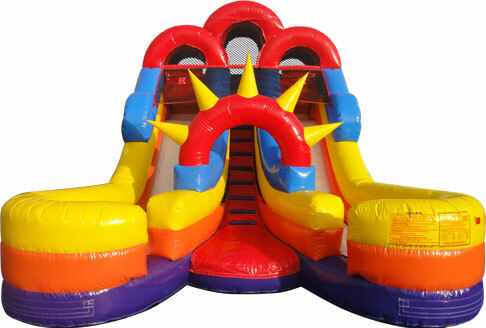 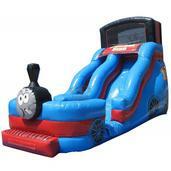 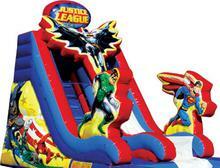 These inflatable slide rentals are great attention grabbers and fun for all ages! 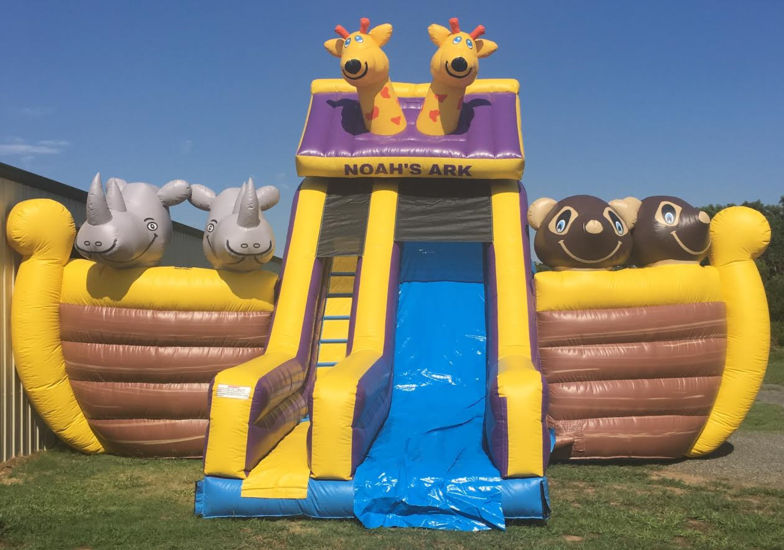 PICKUP = Inflatable rental is picked up at our warehouse in Muskogee between 8:00am-9:00am and returned the same day between 7:00pm-8:00pm. 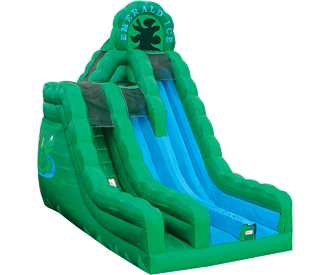 DELIVERY = Delivery Price is for a 5 hour inflatable slide rental in the Tulsa / Muskogee area. 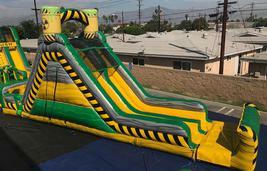 You select the time you would like the Inflatable rental ready, we deliver and set it up before that set time, and then come back to take it down after your event is over. 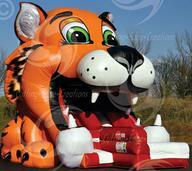 Inflatable rentals for longer than 5 hours, additional fees apply. 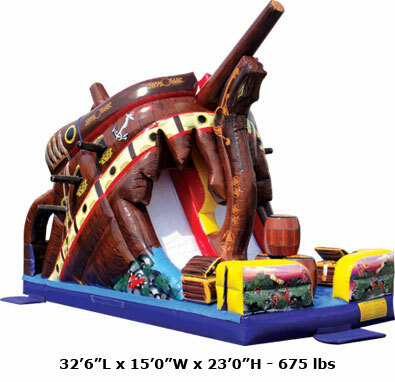 Delivery price subject to specific areas. 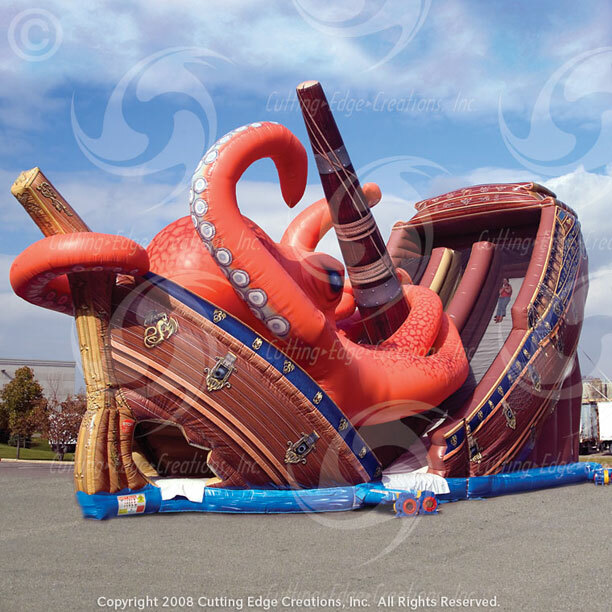 Click below to receive instant price quote!